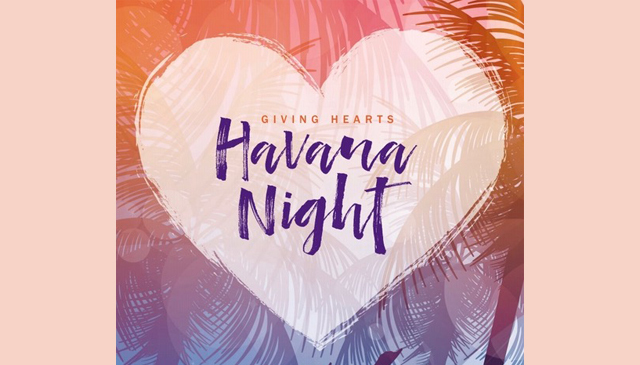 Join us for our 2nd Annual Giving Hearts Gala, "Havana Night," on Saturday, February 16th, 2019. 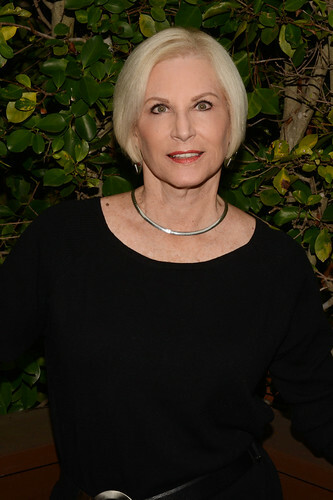 Grab your fedora, your most vibrant evening-wear, and mambo on down to Fairbanks Ranch Country Club. This is a very special event as we announce the Human Care Agencies that will be funded in 2019. 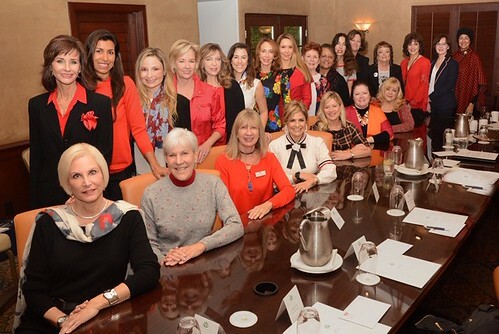 The Country Friends thrives because of the dedication of our volunteers. Volunteer in our Consignment Shop on the sales floor, as a cashier, cataloguing donations and a whole host of other opportunities. Be on a committee for a few months or help the day of, we can always use an extra hand.